Aisha•Lee originated from the exquisite and careful craftsmanship. Each product is devoted to the care and love emotions of the designer. In the present mechanized era, pure handicrafts are even more valuable. For many years in embroidery, a team of experienced technicians took charge of the production and development of Aisha•Lee products, and carved high-quality works with rich connotations. Each product of Aisha•Lee has a soul, which gives each customer different romantic charm. 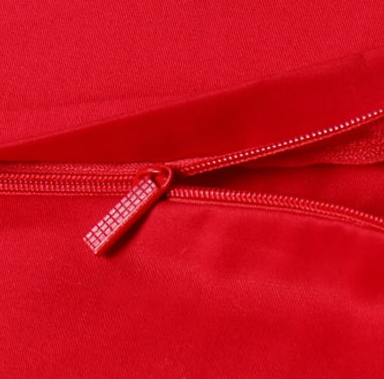 Supple fabric feels like silk. For four seasons: More suitable for spring, summer, autumn. naked sleep is very comfortable! 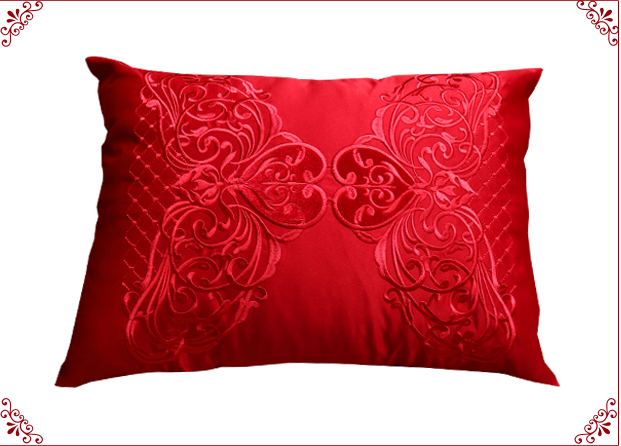 The hand-embroidered pattern is very delicate, and the effect is not comparable to printing. Inn style, retro style. 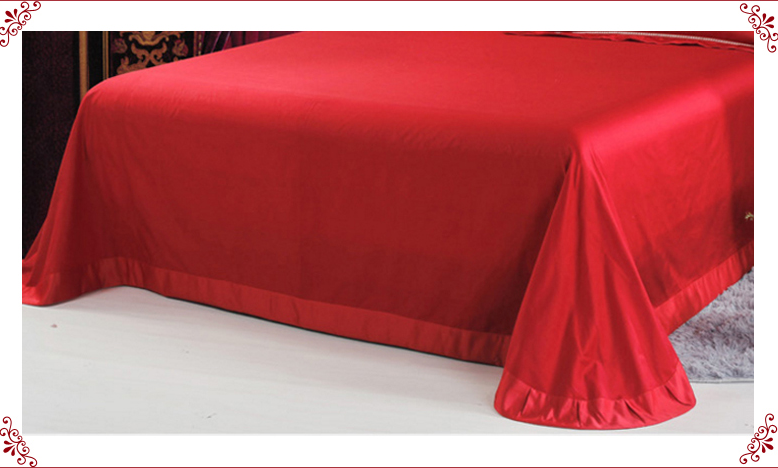 Different craft ,skin-friendly fabric,make your bedroom to add variety of colors,enjoy the luxury. 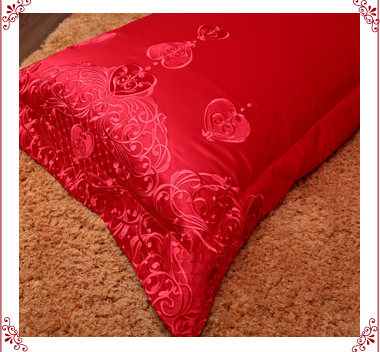 Looking for ideal Hand Embroidery Customize Wedding Manufacturer & supplier ? We have a wide selection at great prices to help you get creative. 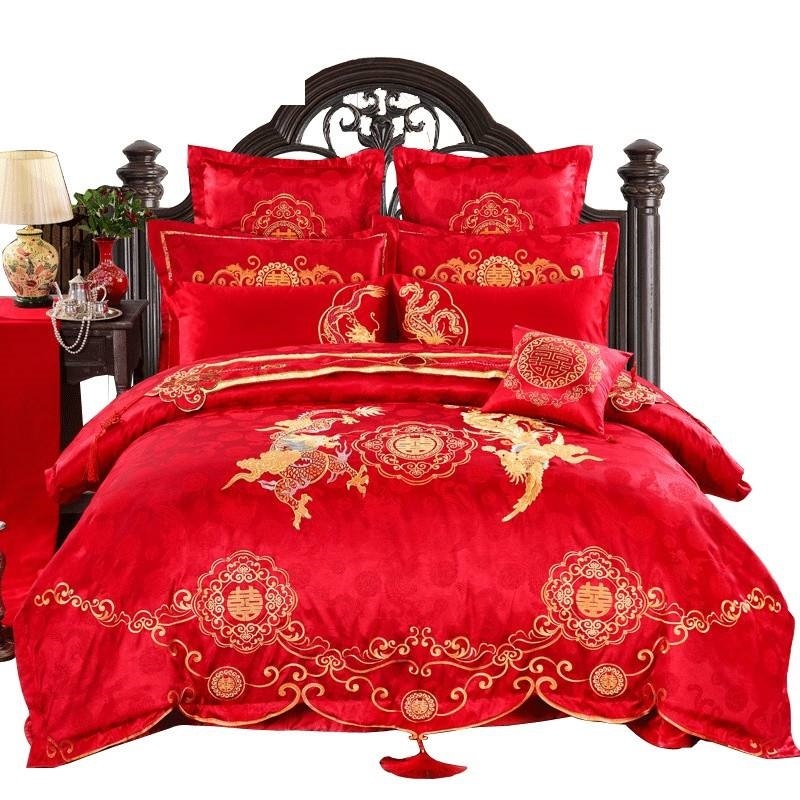 All the Chinoiserie Single-sided Embroidery are quality guaranteed. 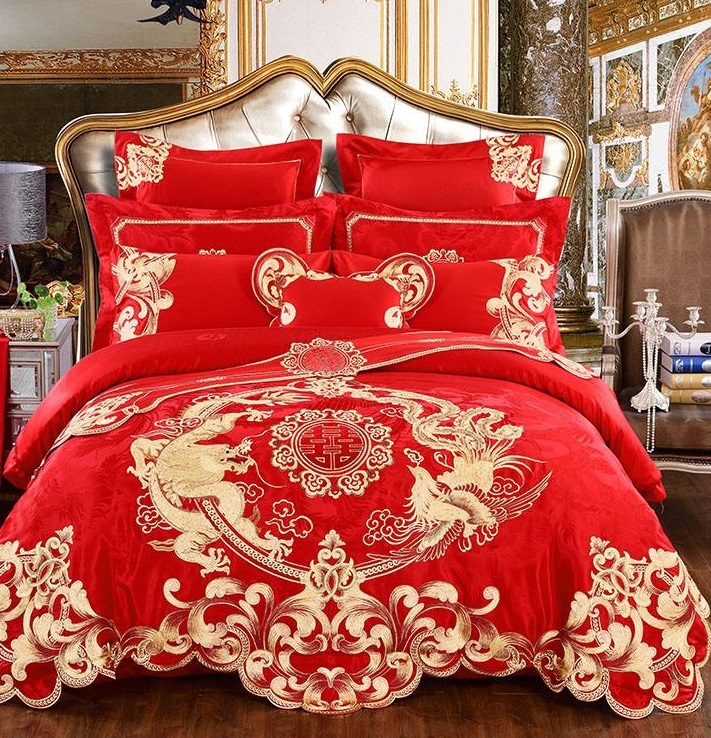 We are China Origin Factory of Luxury Chinese-style Retro. If you have any question, please feel free to contact us.